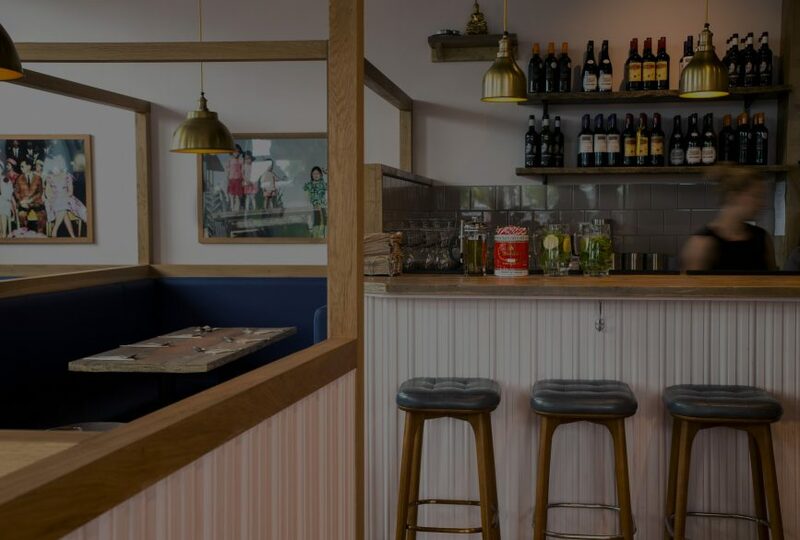 Our first Thai restaurant in North West London sits in the middle of West End Lane, NW6 – really close to West Hampstead’s Overground, Underground and Thameslink stations. Opened in April 2017, it offers a full delivery and takeaway service, as well as a lively dining room where you can tuck into Rosa’s favourites like pad thai, tom yum soup and beef massaman curry. The Vue Cinema at the O2 Centre in Finchley Road is a 10-minute walk away.